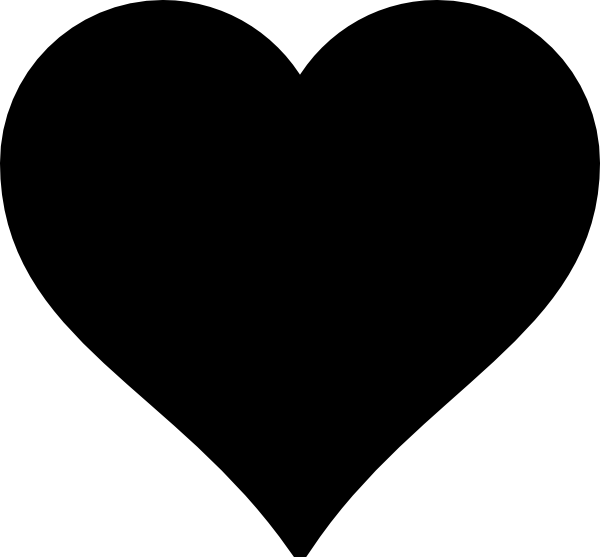 I have an UIImageView called "theImageView", with UIImage in a single color (transparent background) just like the left black heart below. 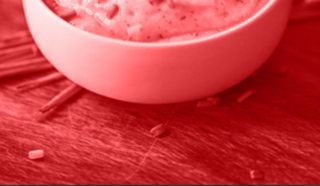 How can I change the tint color of this image programmatically in iOS 7 or above, as per the tint method used in the iOS 7+ Navigation Bar icons? 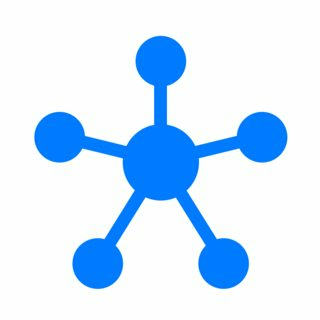 Can this method also work in WatchKit for an Apple Watch app? 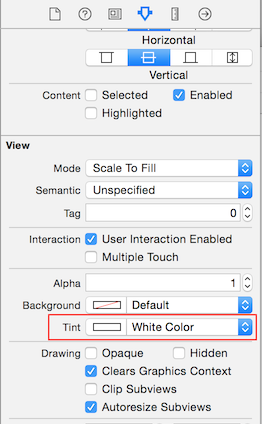 In WatchKit for Apple Watch apps, you can set the tint color for a template image. 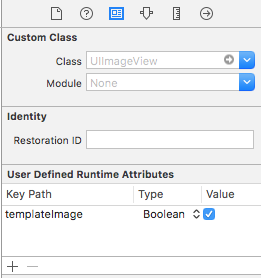 You must add your image to an Asset Catalog in your WatchKit App, and set the image set to be rendered as a Template Image in the Attributes Inspector. 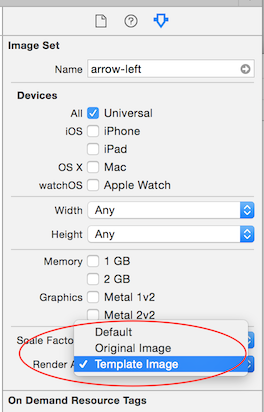 Unlike for an iPhone app, you cannot set the template rendering in code in the WatchKit Extension at present. If you use a template image and do not apply a tint colour, the Global Tint for your WatchKit app will be applied. If you have not set a Global Tint, theImage will be tinted light blue by default when used as a template image. I had to do this in Swift using an extension. Update the tint Color in Views. This is my UIImage extension and you can directly use changeTintColor function for an image. Not the answer you're looking for? Browse other questions tagged ios swift uiimage uicolor watchkit or ask your own question. 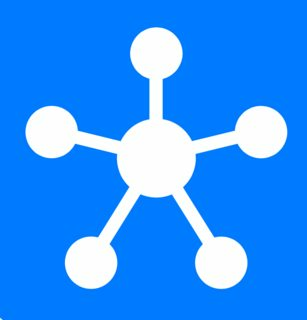 iPhone - How do you color an image? 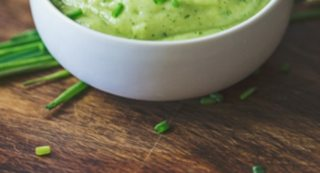 How to apply a tintColor to a UIImage? How to change color for tab bar non selected icon in swift?